Siti Aisyah, left, of Indonesia, is escorted by police as she arrives for a court hearing at Shah Alam High Court in Kuala Lumpur, Malaysia, Thursday, Aug. 16, 2018. 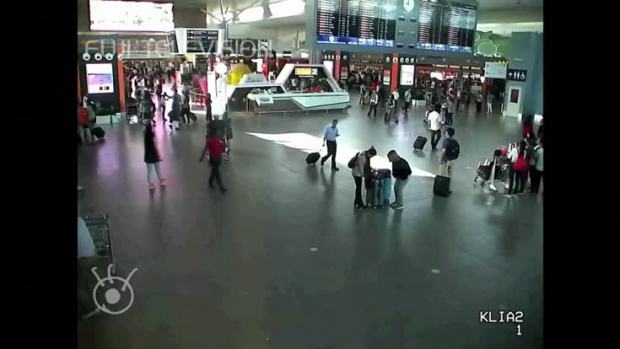 A Malaysian court will rule Thursday whether Siti Aisyah and another woman, Doan Thi Huong of Vietnam, will be acquitted or called to trial for the assassination of the half-brother of North Korean leader Kim Jong Un. 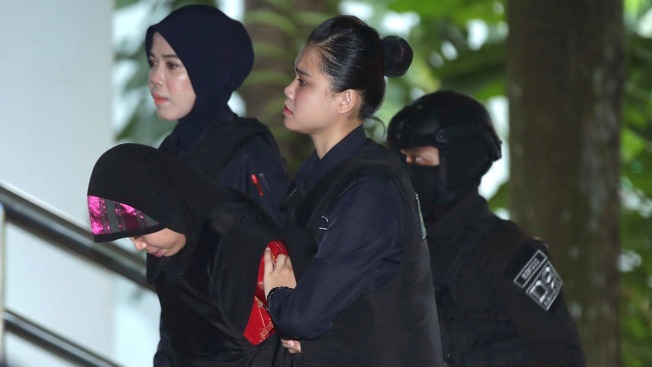 Two women are on trial in Malaysia for the assassination of North Korean leader Kim Jong Un's half brother. Two women accused in the brazen assassination of the North Korean leader's half brother were told Thursday to make their defense after a Malaysian judge found evidence they participated in a "well-planned conspiracy" to kill, extending their murder trial until next year.